*NEW* Multicultural SIG presents our first webinar of the year. Friday, March 29, 2019 at 12:00 pm EDT / 9:00 am PDT. 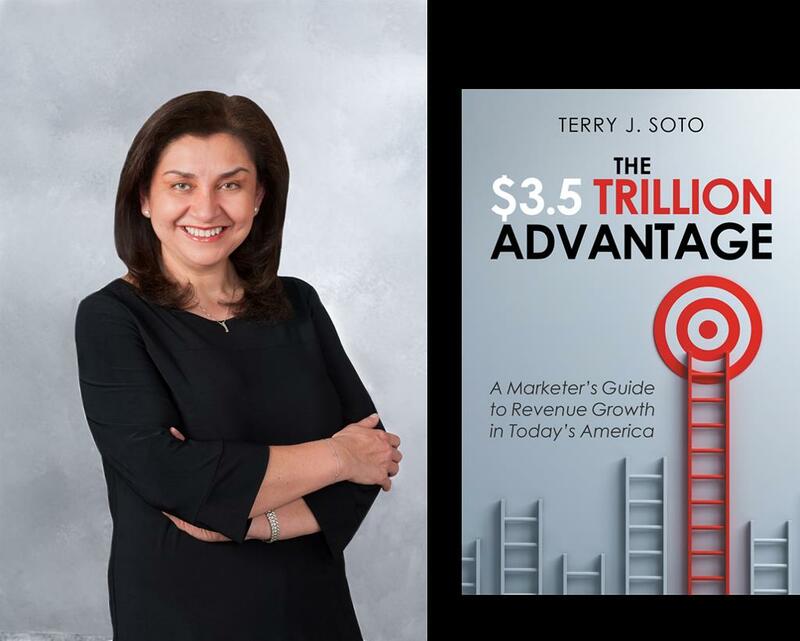 Prepare for an awe-inspiring experience: The $3.5 Trillion Advantage: A Marketer’s Guide to Growing Revenue in Today’s America, presented by Terry Soto: adviser, author, and speaker—and one of the country’s foremost experts on growth strategy and business development in new markets. For the last 18 years, Fortune 500 companies have sought her advice on how to relevantly expand their strategies in order to grow revenue and gain competitive advantage in multicultural markets. Her new book, The $3.5 Trillion Advantage, adeptly advocates for the reframing of multicultural markets, which represent the next significant horizon of growth.